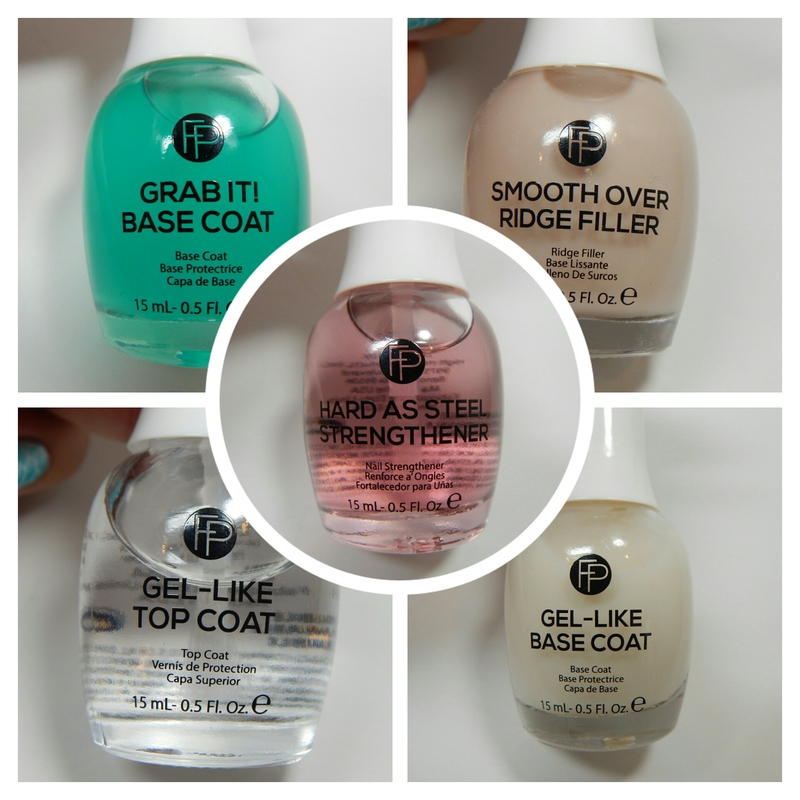 I was recently sent five products from Finger Paints nail treatments line for review. I have sincerely taken my sweet time to review these as I feel they’re a little harder to “judge” than normal nail polish. So I couldn’t just use it once and review it, I wanted to give myself and the product a chance to work and do what it’s supposed to do. Let me introduce them to you one by one and tell you what my opinion is. 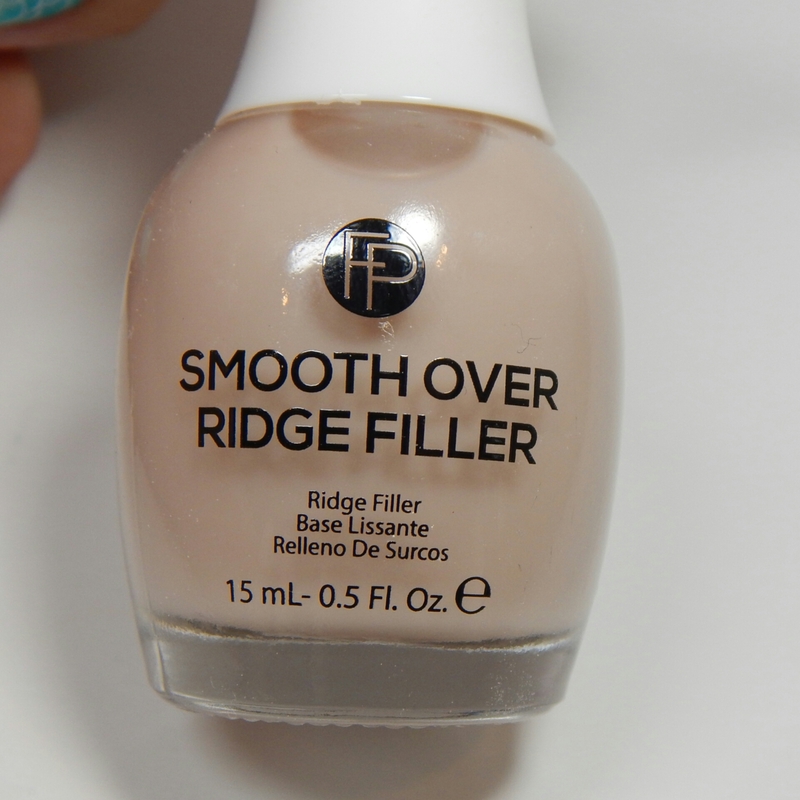 *Smooth Over Ridge Filler– is actually my favorite of the five treatments, works super well to cover ridges and dries SUPER fast, leaving a beautiful milky base I really enjoy. *Hard As Steel strengthener– My nails have gotten stronger since using this as my permanent non-swatching base coat, I have also changed my nail care routine and added a biotin enhanced cuticle oil which I believe is also responsible for my nails being a bit stronger. *Gel-Like Base Coat– this is also one of the good products from this collection, I tried it on myself and on my mother and sister and all three had good results staying chip free, in their case for over a week. 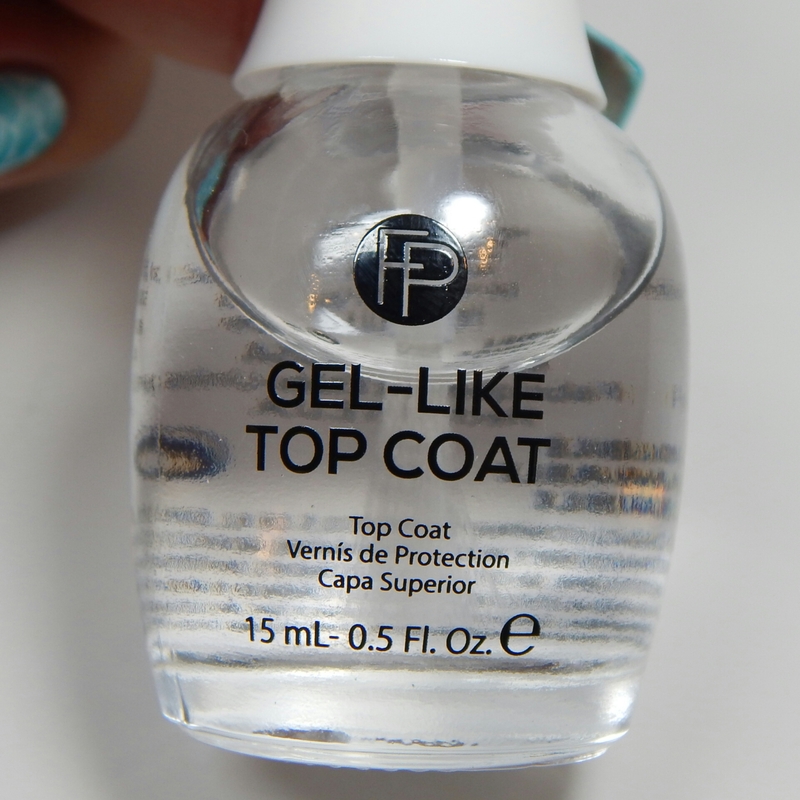 *Gel-Like Top Coat– ok… this was not the product for me. I tried it 3 times, first time it took longer than 15 min to dry, got tired and took it off thinking I’d done something wrong. Second time i gave it 30min and still didn’t dry on me, third and last time I tried this, waited over an hour and still had dentable nails! I was sssooooo frustrated!! So, I tried it on my mother and it was not the case for her, I did a mani with both gel base+ top coat and it dried within 20min and she kept a perfect manicure for 2wks. I don’t even know what to say about that, only thing that’s clear is that my body chemistry somehow messed with this baby. I’m glad I tried it on my mother and was able to see that the product does work just not on me. 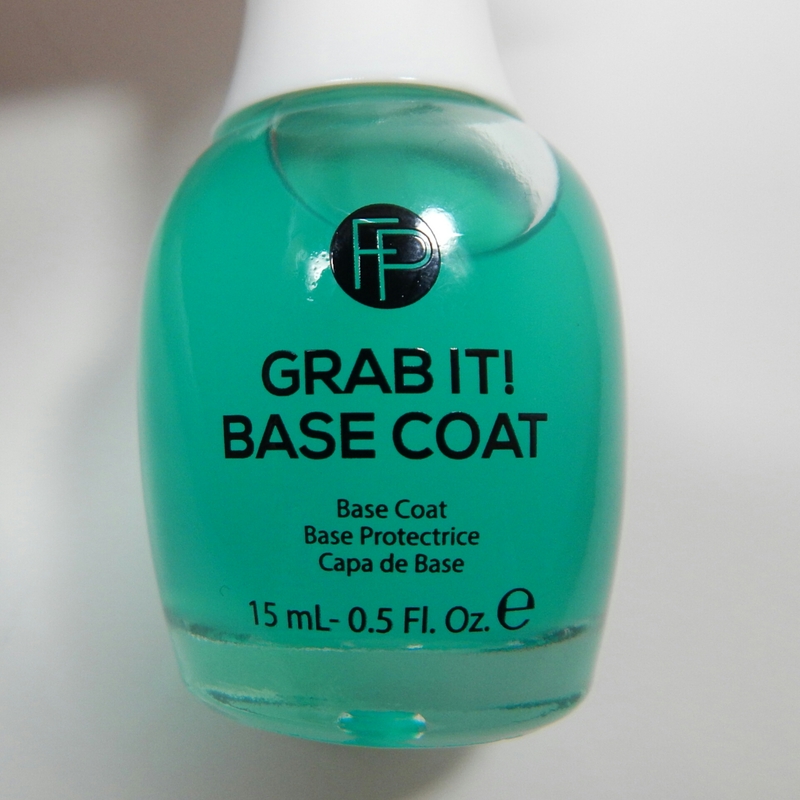 *Grab It Base Coat– I have not been polishing much lately so I have had the chance to try this out and it does work. kept my manicure chip free for 4-5days without a problem. I like it! What do you think? Personally I’m always looking for good treatments and I am so happy when I come across ones that actually work so I recommend you try these, even the gel top coat. You never know, it might work for you like it did with my mother. The other four were really good specially the ridge filler! Let me know what you think of this review! 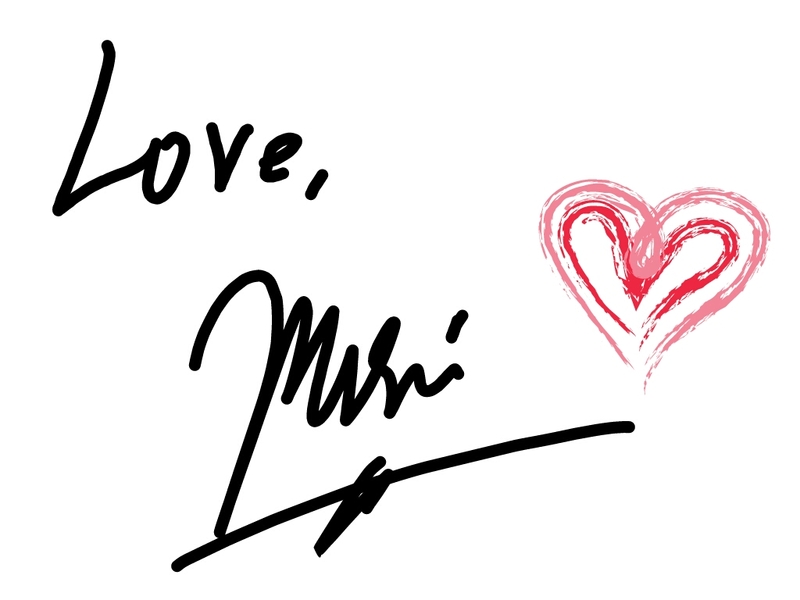 Thank you so much for reading, I really appreciate the support! Finger Paints can be purchased online here or at any Sally Beauty Supply. Not a fan of that gel topcoat at all. 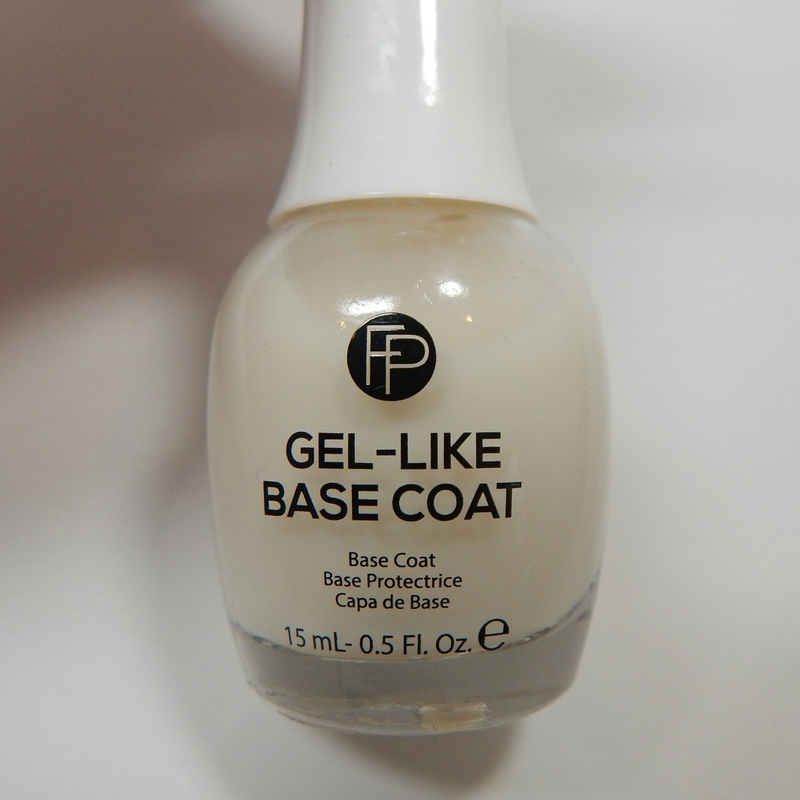 But I do enjoy the gel basecoat!